Let's go beyond eggnog, shall we? All around the world, different cultures wait to bust out certain drinks to celebrate the holiday season. 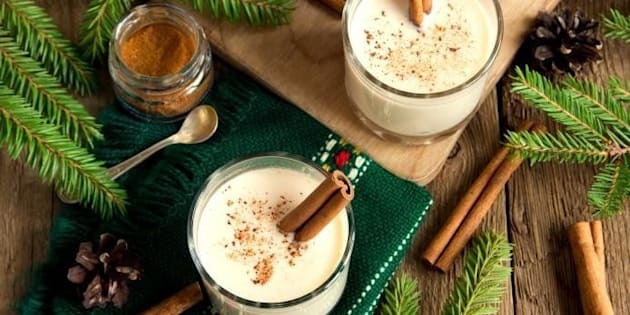 In the U.S., eggnog is king, but in Europe, South America and other parts of the world, other festive beverages reign supreme. We rounded up some delicious drinks that are sipped around the world in the days leading up to the New Year. Try serving one at your next holiday party to switch it up a bit. They're all a bit different and all go way beyond the classic cup of eggnog. Drink them in good spirits and good health.